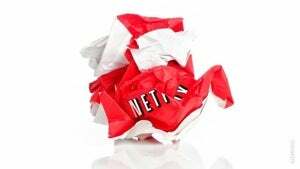 How to Ditch Netflix | You still have options if you Hulked out and deleted Netflix forever. Olympus PEN EP-3: Micro Four-Thirds Is Starting to Get Good. Real Good. Olympus&apos; New PEN E-P3: Dual Cores in a Camera? Yes Please.